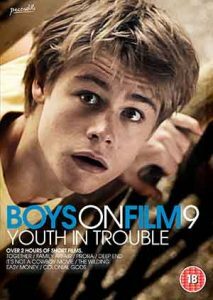 YOUTH IN TROUBLE is the ninth edition to BOYS ON FILM, the world's most successful short film series. 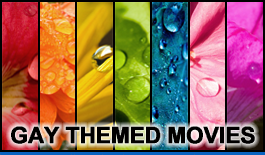 This compilation features a range of eclectic, innovative and genre-bending short films. Within these eight award winning films, a friendship is tested in an ex-Nazi holiday camp, love and freedom wage war in an Australian boy's prison and BROKEBACK MOUNTAIN exposes secrets in a French high school toilet.